Maharashtra Public Service Commission (MPSC), Govt. of Maharashtra. In a reference to Advt. No 32/2018, the state PSC announces State Services Mains Exam to fill a number of positions for posts include Deputy Collector, Deputy Superintendent of Police/ Assistant Police Commissioner, State Assistant Commissioner, Deputy Chief Executive Officer, Deputy Director, Deputy Director of the Industry, Tahsildar and others through General Recruitment. 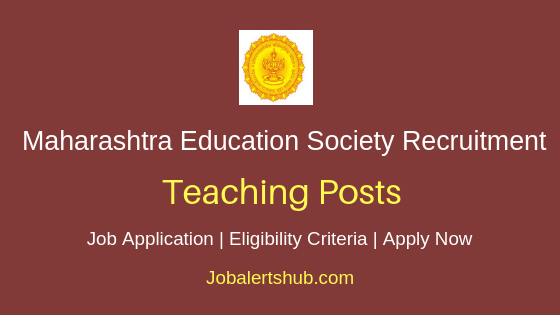 Under MPSC State Services Mains Exam Recruitment 2018, aspirants completed education in relevant disciplines and subjects are eligible to apply. On basis of Mains Exam and other recruitment process aspirants for the desired post will be finalized on merit. The selected candidate will be recruited on merit with salary pay as per Govt. guidelines. Interested and qualified people persons have to apply through online mode by 16-07-2018. Candidate maximum age limit should be 19 to 38 years. Should complete Degree, PG, ICAI, ICWA in relevant subjects from a recognized university. Selection Process: On basis of Mains Exam and Interview. Unreserved aspirants have to pay a fee of Rs. 524. Reserved candidates have to pay Rs 324. A Candidate has to logon to http://mahampsc.mahaonline.gov.in. Select job notification “State Service Chief Examination – 2018”. Online application start and end date: 30-06-2018 to 16/07/2018. 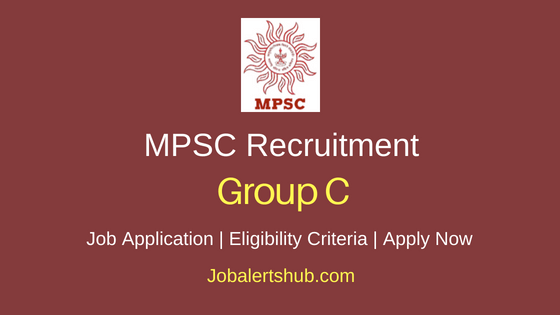 Latest MPSC Job Notifications - APPLY NOW.